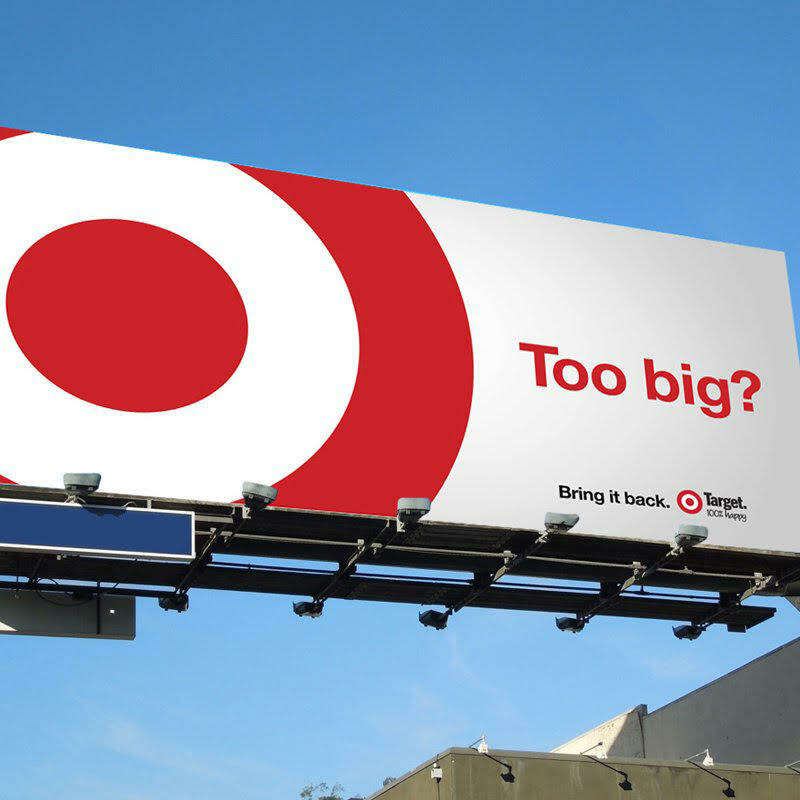 There's a misperception that Out-of-Home is out of reach for small to medium businesses, and only large national brands use display advertising. In fact, Out-of-Home can be a very affordable, targeted way to grow brand recognition regionally and beyond. That's where we can help. Here are some of the basics to consider as you move forward with your campaign. Customers see hundreds of displays a week, making it challenging for your message to resonate with your targeted audience. Ensure your campaign's success by keeping the following techniques in mind. When it comes to displays, bigger really is better. Your design should effectively communicate your brand quickly - with large, easy-to-read lettering. You have a precious few seconds to engage the viewer. Use those seconds wisely with eye-catching creative and a gorgeous view. Grab their attention! Craft a message that makes them remember your brand in a positive way and encourage them to act on the message. Take a risk! 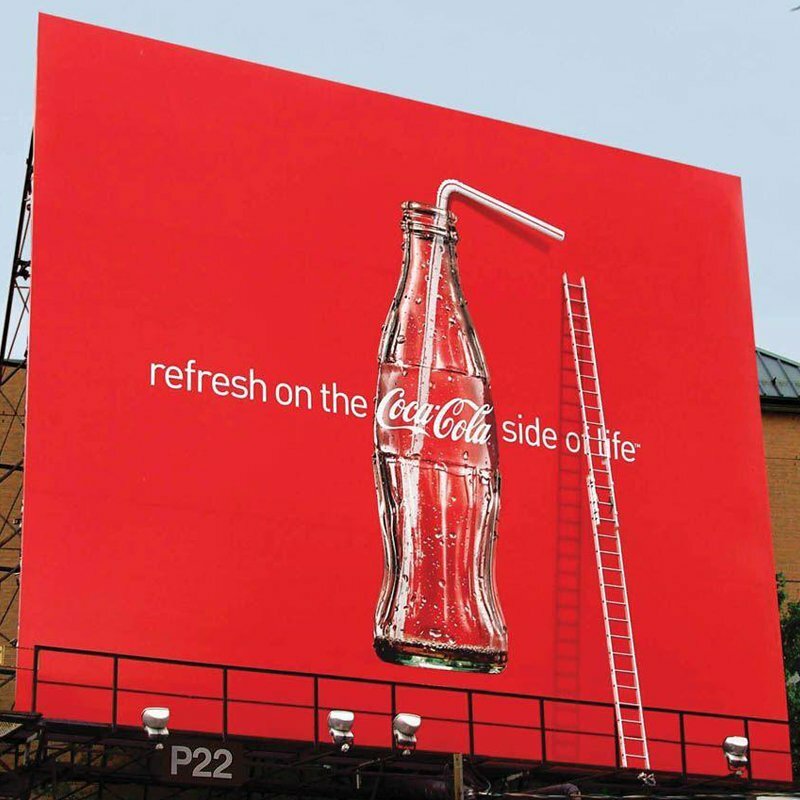 Out-of-Home can amplify the reach of your social media and digital efforts. Give them a reason to tweet, share or talk about your display and you'll see an increase in visits to your website and brand recognition. Your message should be fresh, original and crafted for your best potential customer. A great message effectively communicates how and where to find you - so they can act immediately. Your URL is the fastest way to get them to where YOU want them to go! If the display is at the highest vantage point it, can be seen from a greater distance, but it will be harder to read as traffic approaches and drives past. If it's lower or around a curve, the message should be easily digestible with split-second exposure. If the display is at an intersection or an area with slow traffic, the viewer will have ample time to see it. A spot with high-speed traffic on a busy stretch of road may be competing with other displays and the traffic pace may interfere with a viewer's ability to grasp your message if it's too wordy or involved. Knowing your target audience is essential. Placing your display in a location that won't be seen by your best prospects or current customers wastes your marketing budget. Knowing the Geopath Rating of the displays you are choosing will help you get the best possible ROI. If possible, take a drive past your potential displays. It can give you a great perspective on how your message will be viewed. If that's not possible, Google Earth can provide a view of what the display looks like. We can also provide a picture to show how any of our displays sit with respect to traffic - just ask! Before you start your campaign, record a baseline of the metrics that are most important to your business, brand or cause. Use our Performance Evaluation Worksheet to help you get started. This makes it easier to track how effective the campaign is at converting prospects to customers and helps determine whether or not it's driving people to your door and website. With today's technology, it's easier than ever to track your customer engagement and discover what motivates your customers to take action.